Is Florida Bright Futures Scholarship Tax Free? 3. Can I Claim My College Age Child on My Tax Return? The state of Florida offers Bright Futures scholarships to Florida students who plan to attend post-secondary education in the state. Students apply in the second half of their senior year; they must meet the academic requirements and test score levels required for their award level. As of 2012, there were three: Florida Academic Scholars, Florida Medallion Scholars and Florida Gold Seal Vocational Scholars. The Internal Revenue Service may tax all or part of a Bright Futures scholarship, depending on how the student uses it. The Internal Revenue Service sets out the rules for the taxation of scholarships. In general, the IRS considers scholarships to be taxable income if the student is not enrolled in a degree program. If you enroll in courses but are not on track to earn a degree, then a Bright Futures scholarship, and any other form of scholarship or grant, becomes taxable income. 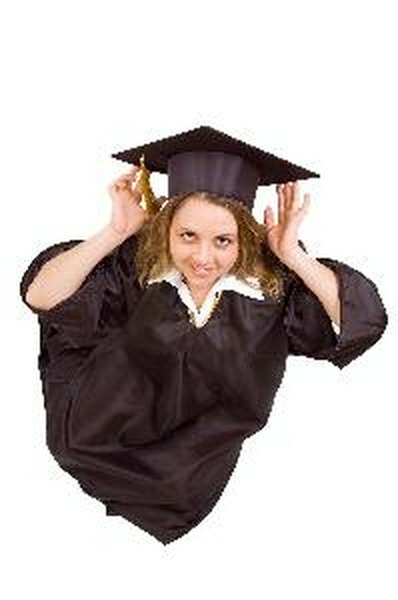 Degree candidates, undergraduate or graduate, may exclude scholarship money from income, depending on various factors. The Bright Futures program requires all scholarship recipients to be enrolled in a degree or certificate program. If you are enrolled in a degree program, scholarship money you use for tuition and/or fees is not considered taxable income. The IRS also allows you to exclude from income any scholarship money used for books, equipment and supplies required by your courses. This is true whether or not you receive the money directly. The IRS considers any scholarship money used for other purposes as taxable income. This includes room and board, transportation, clothing, medical expenses, and fees for membership in associations, sports teams and other extracurricular activities. If the money goes directly from the scholarship provider to the institution to fund course tuition, the student does not need to include the scholarship in income. The Bright Futures program disburses money directly to the student's chosen college financial office, which then applies the funding to the course tuition. The amount of funding is based on the number of course hours and the type of degree program the student undertakes (four-year, two-year, baccalaureate, technical). Since the Bright Futures scholarship requires all recipients to be enrolled in a degree program, this means all of the scholarship money can be excluded from income.